I met an Ruthenian immigrant woman a few days ago. Her eyes were an incredibly pale ice-blue and her voice was soft. The woman's traditional clothes seemed eccentric to me, but, altogether, not so bad. The conversation: Me: Other than being Ruthenian, of which group of people are you from? 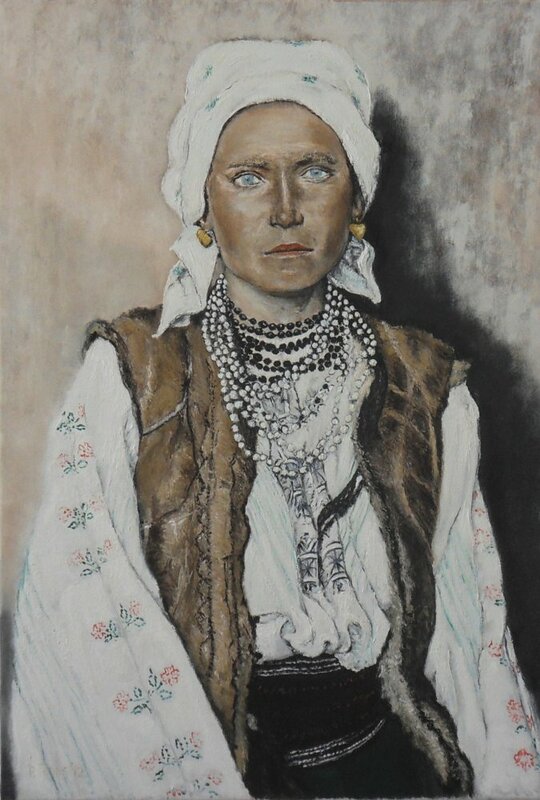 Woman: I'm a gypsy, or a Roma. Me: Oh! Why did you leave? Woman: The Ruthenians are a people who have faced many problems–no country of our own, minority status, persecution for no good reason, etc. Where I lived there were inefficient agricultural practices and poor soil, economic and political oppression, wars and disease.